Heads Up!! | What a Beautiful Mess! I’ve lost complete track of time…….and the time has just flown by!! 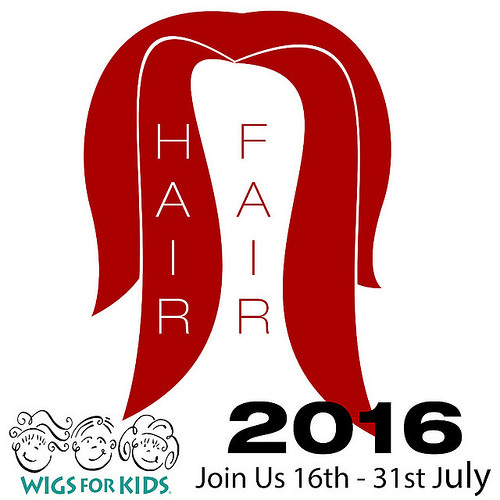 It’s already July 13….which means Hair Fair 2016 is only three days away!! I know……..how exciting is that!! Since time had gotten away from me, maybe it has for you too…….here’s a reminder that it would be a great idea to join the Demo Group! Once in the Demo Group, which is free to join, you’ll have access to the demo’s right from the designers! You’ll be able to try them on at your leisure and have your list of ‘must haves’……even before it all opens! Then when it opens you’ll have a plan on what you want and what stores to seek out! So, the demo’s will be sent out on Friday, July 15…with the Hair Fair 2016 opening on the 16th! Cancel any plans you had this weekend and stay home and enjoy all the great hair! All while supporting a great cause in Wigs for Kids!! ou can get all the information about the Demo Group here!